Check out Floatzilla on Saturday, August 16, 2014 at Lake Potter in Sunset Park, Rock Island, Illinois. 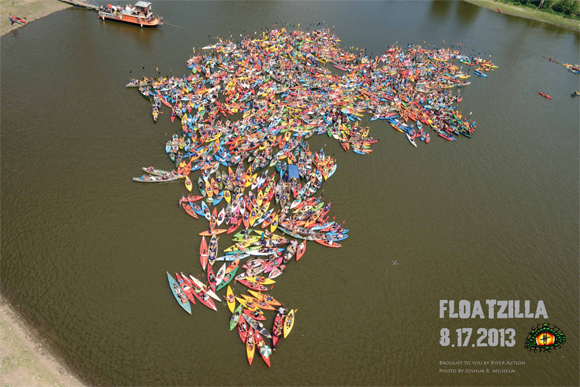 Bring your ride and help set a world record, promote paddling on our rivers, and enjoy the largest gathering of canoes, kayaks and paddleboards on the Upper Mississippi River. Choose from a number of different launch points and enjoy a paddle down the Mississippi, then join the fun at Lake Potter. More info at www.floatzilla.org/. 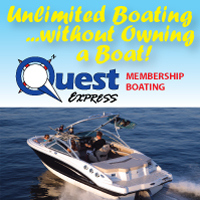 Quest Watersports will be there, hosting Hobie Kayak tryout rides from the Lake Potter shore...hope to see you there!